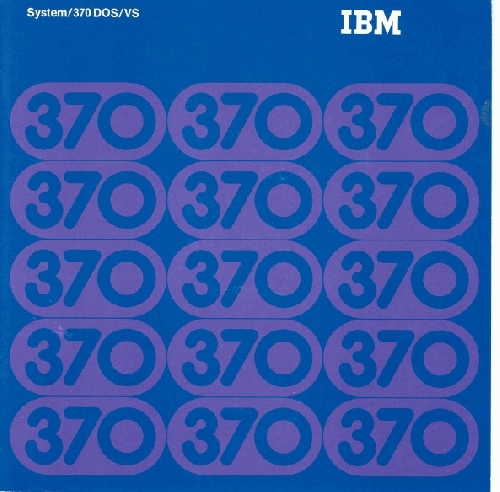 DOS/VS is the successor to DOS/360, introduced to support the virtual memory capabilities of System/370. It added virtual storage capability through a fixed page table which strictly mapped the real storage with fixed page table entries. Since the DOS/VS system maintained the small system memory scheme limited to 16 megabytes for all partitions combined, user programs and online systems were small and less complex than those found on systems using MFT, MVT and their successors.